In 1976, a group of visionary home inspectors established the American Society of Home Inspectors, a not-for-profit membership organization. Their goal was to build consumer awareness of home inspection and to enhance professionalism by developing high Standards of Practice and a Code of Ethics. Today, ASHI is the largest and most respected professional association for home inspectors in North America, with 6,000 members.  ASHI's Standards of Practice, covering all of a home's major systems, are specifically noted in state and federal legislation and recognized by consumers as the definitive standard for professional home inspection. Take the ASHI Virtual Home Inspection Tour now to learn about some common problems found during a home inspection. Launch the tour now. InterNACHI's continuing education system automatically logs every course completion to a timestamped transcript. More information about the online Continuing Education log. HomeGauge® provides home inspectors the software tools and Web services they need to best serve their clients (home buyers, home sellers, and real estate professionals). Using our software and web services, home inspectors are able to provide their clients with comprehensive information on the condition of the inspected property by printing a report onsite or by our online secure report delivery and validation process thru HomeGauge.com. HomeGauge is growing quickly, bringing the home inspection industry up to speed with the new way real estate is being transacted on the Internet. HomeGauge has inspectors across the United States and is making inroads into Canada, Australia, Puerto Rico, Kuwait and the United Kingdom. We are just getting started!